Can this be taken with other supplements like multivitamins, fish oil, ect.? Do you take them all at once or 1 at different times of the day. ( breakfast, lunch) Do you take with food or on a empty stomach? We don't recommend taking other supplements unless they're all natural. The Hunger Control works best taken in the morning, you're taking the 3 capsules in one sitting. You can take the supplement before consuming food or after. We suggest trying it both ways to see what your body personally prefers. What is the best time to take Hunger Control, morning, afternoon, etc.? 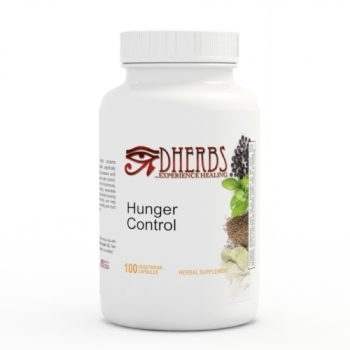 And if you also take the Metabolism Booster, should you take it after Hunger Control? Or does it matter? You can take both supplements at anytime of the day in any order. The mornings would be best. Just be sure that you allow 2 hours in between taking each supplement.